Celebrities! They're just like us! Or so the tabloids always tell us. At least when it comes to their yoga practice, that's absolutely true. They love their mat time as much as you or I do, and that makes them that much more relatable. I've had the biggest girl crush on Charlize Theron since seeing her in Mad Max: Fury Road, and knowing that she loves spending time on her mat, too, makes me crush a little harder. The Entourage star has definitely joined the crowd when it comes to yoga. And who can blame him? 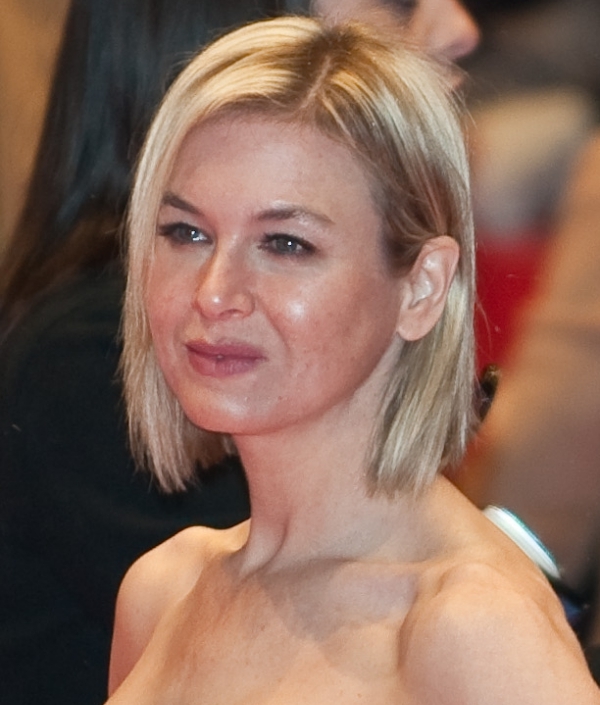 While Bridget Jones loves a good glass of wine and a cigarette, Renee Zellweger loves to keep fit by getting her Downward Dog on. Kate Hudson is awesome. She's a mom, actress, and has her own fitness clothing line. And what better place to take a break (and show off her awesome clothes) than her yoga mat? The Lizzie McGuire star takes a break from her busy life by going to yoga and focusing on her breathing just like we do! 9-year-old me would be so glad to know that we have something in common. One half of the Full House duo takes time for herself by practicing yoga before going back to designing fashion and running her own business. You got it, dude! Do you remember being hooked on Heroes? I certainly do! Superhero Ali Larter keeps the memory of the show alive by practicing her Hero's pose. Want to stay fit just like supermodel Miranda Kerr? Then look no further than your very own yoga mat! Since the end of Glee, Lea Michelle has kept her dancing shoes on, except now she uses them more for Dancer's pose. Lady Gaga frequently posts yoga selfies on her Instagram. Pulling off avant-garde fashion like she does takes a lot of work, and yoga is an awesome way to chill out. Is there anything Queen Bey can't do? No. No there's not. 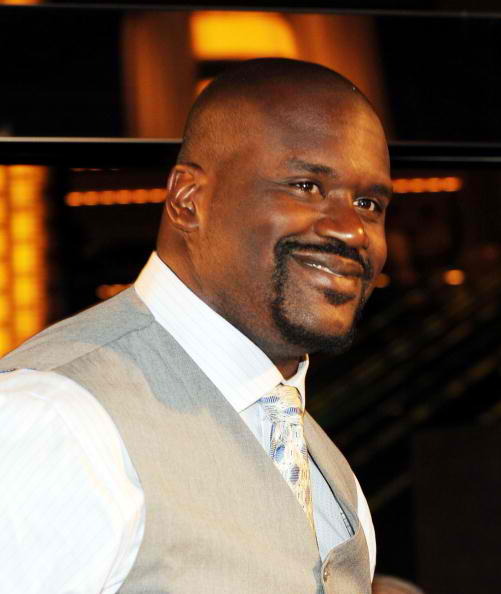 Clocking in at 7'1", we hope Shaq has an extra-extra-long yoga mat on hand. When Lena Dunham isn't working on her hit show, Girls, she's working on her AcroYoga! Maybe you really can have it all. Miley Cyrus' yoga practice is seriously on point. Don't believe us? Check out her Instagram! 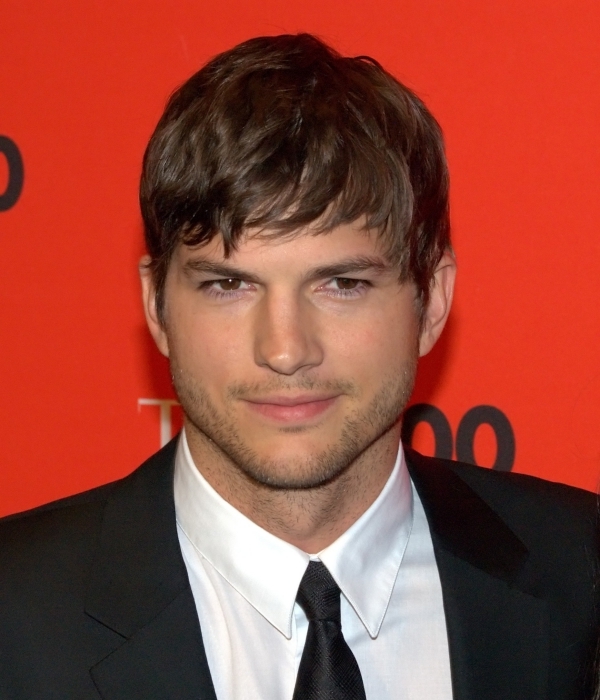 Ashton Kutcher will always have a special place in my heart for his role as Kelso in That 70s Show. Even more so now that I know he does yoga, too. Britney Spears came back from her Toxic lifestyle with the help of yoga, and it shows! How does Heidi Klum relax after teaching budding supermodels to walk on Germany's Next Top Model? Yoga, of course! Even though Marilyn Monroe is no longer with us, she continues to serve as a yogi inspiration to us all. Got any more awesome yogi celebs to add to the list? Share them with us in the comments below!